Kirsten grew up in Arizona and went to school at Northern Arizona University. It was there that she found a love for the outdoors and the need for adventure. Since college the most notable places she has lived are Glacier National Park, South Lake Tahoe, CA, Boulder, CO and Denver, CO. Moving to Bozeman was based on her love of Glacier National Park, the need to be back in Montana and away from the growing population of Denver. 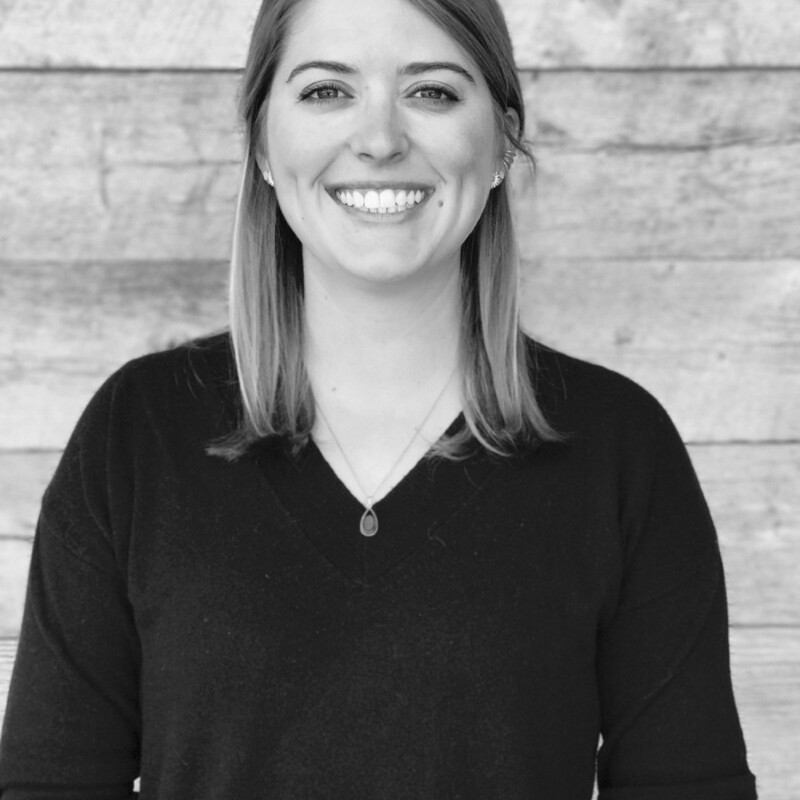 Kirsten has been around the stone industry her entire life, but has worked consistently within the industry for the past 3 years as an intern and most recently as the US representative for an Italian stone manufacturer. She has been to quarries and factories in Europe, North America and South America. She also has some design experience from working with a home builder’s design and installation team. In her free time Kirsten enjoys cooking, travelling, backpacking, paddle boarding and running with her boyfriend and their two dogs.